Other variants and derivatives of MultiCam | Strike - Hold! 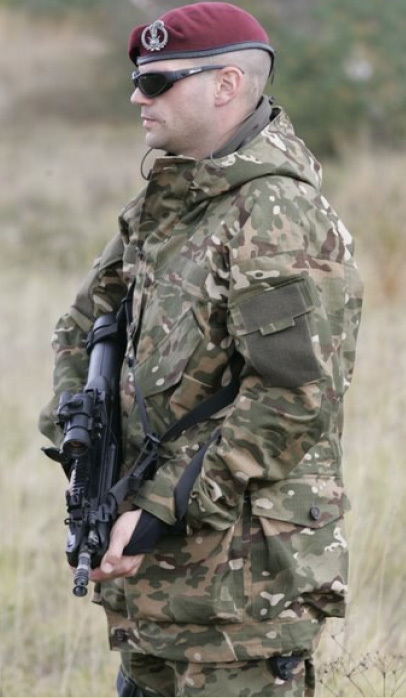 As far as I’m aware, the UK is the first country to be in the process of officially adopting a MultiCam-derived camouflage pattern as standard for all of its ground troops. 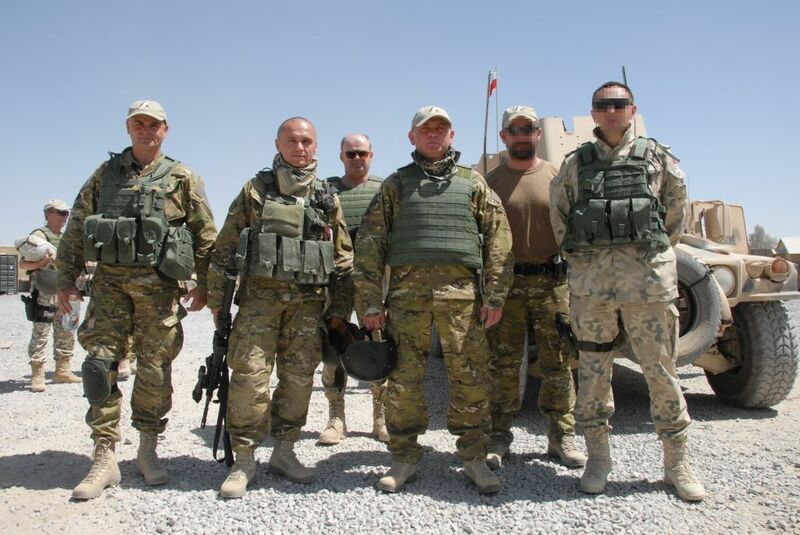 However, the distinction of being absolutely first to the field with a MultiCam derivative of course goes to the Poles. Their GROM special operations forces have been sporting their “Suez” MultiCam-alike pattern on operations for a while now. Enthusiasts can even buy a commercial version of this and other clothing from the Polish company Helikon (www.helikon-tex.com). 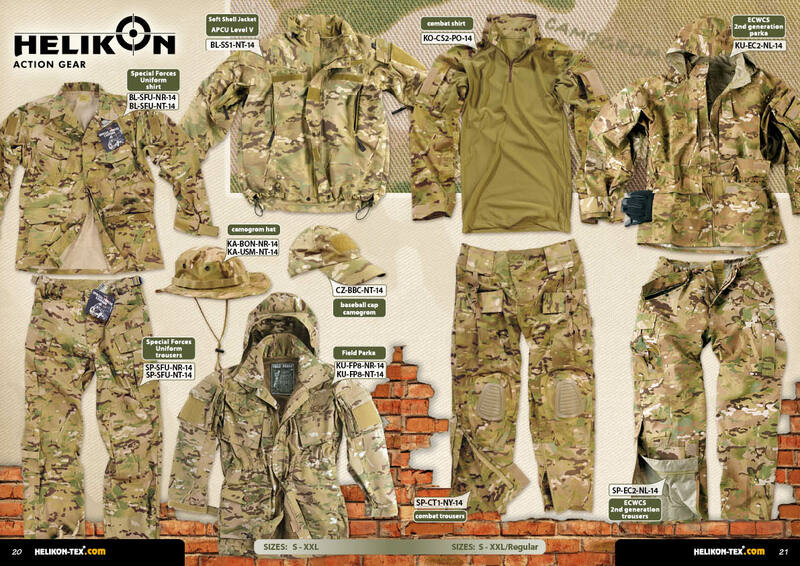 Taking things in a quite different direction, the Italian company Defcon 5 is offering a range of tactical clothing and equipment in the “Multiland” camo pattern. Multiland is basically the Italian Vegetata camo pattern recoloured with a selection of shades derived from MultiCam. www.defcon5italy.com Defcon 5’s Multiland pattern seems to have become very popular with airsofters in Italy and Spain. 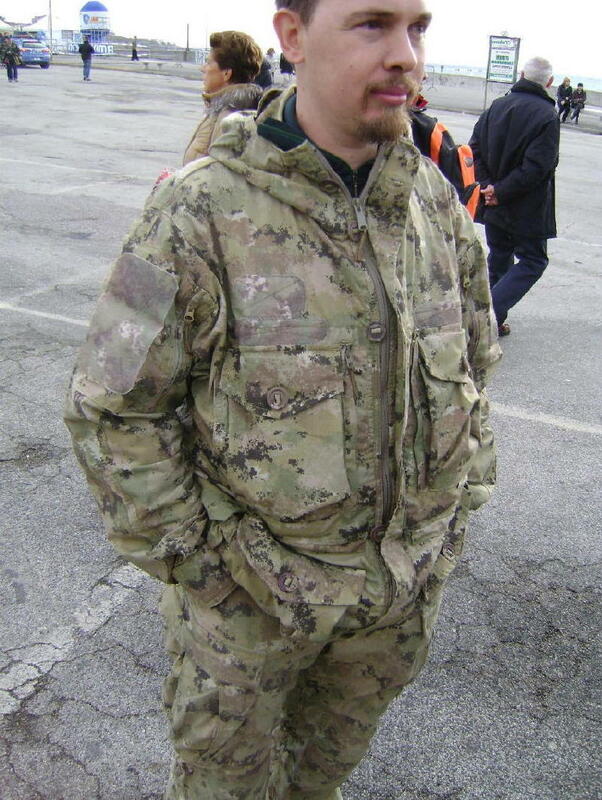 Also in the vegetata/multicam game – even more so – is the company SOD Gear (Special Operations Department) www.sodgear.com. I have it on good authority that their “Vegecam” pattern and clothing are currently being used by the GOI (Gruppo Operativo Incursori) in Afghanistan. 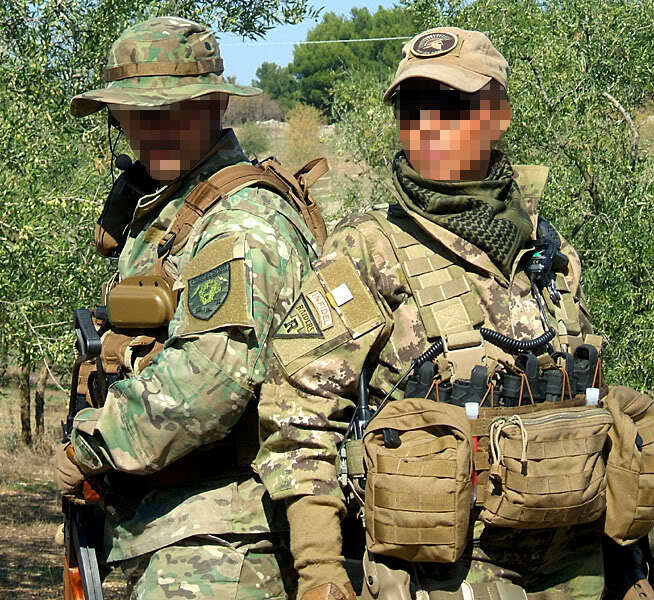 Whether it will be more or less officially adopted by Italian special operations forces remains to be seen – but it would seem logical, since SOD have a long history of making top-notch clothing and gear for the Italian special forces. 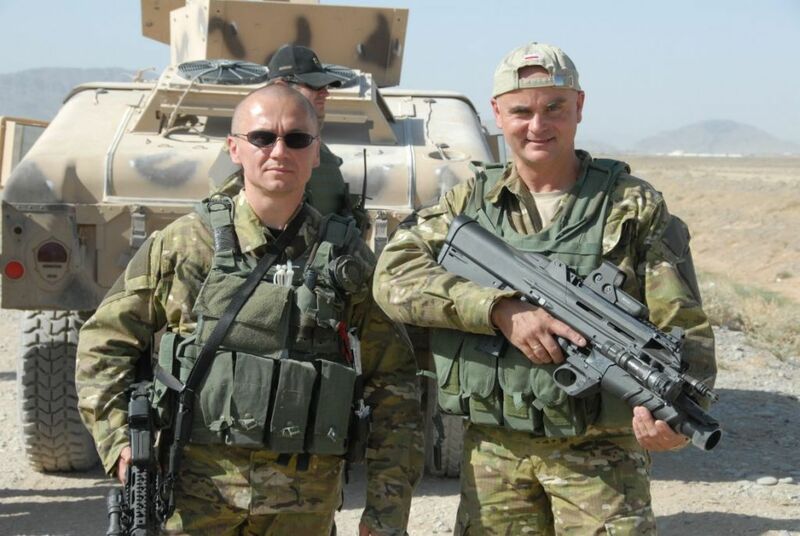 Finally, and taking things in a rather different direction again, the Slovenian Army is in the process of rolling out a new system of combat clothing for 2010 – as part of their “21st Century Warrior” soldier modernisation programme. Their’s is a home-grown pattern which looks to have been inspired by MultiCam. 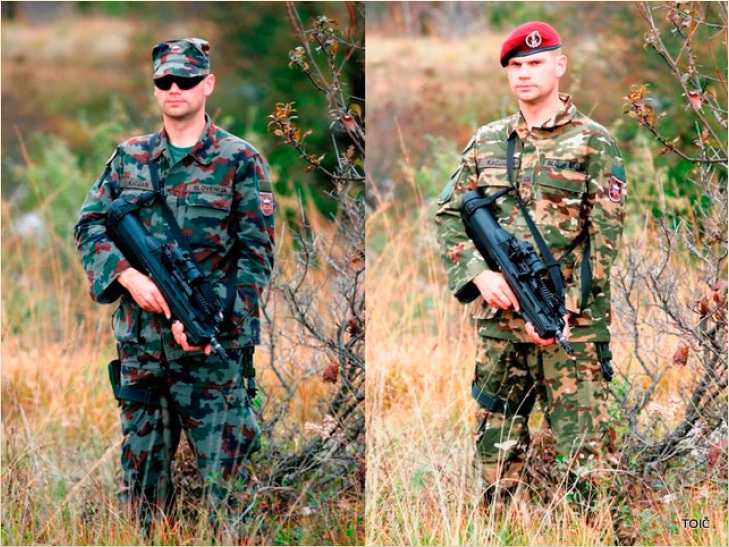 The first photo below shows a comparison between the current Slovenian combat uniform and the 21st Century Warrior uniform, the second shows the field jacket/smock that accompanies the uniform. You’re currently reading “Other variants and derivatives of MultiCam,” an entry on Strike - Hold! the coloration of the actual slovenian army camo is a bit odd. Had a chance to see it live under “battle conditions” this pattern is more dull and less vivid than the one on the picture. I suspect that the “funny” colours are just due to the picture quality – and the fact that the one I posted is a copy of a photo embedded in a PDF. The second photo – of the field jacket/smock is probably closer to the real thing. Hello, the tactical clothing using the GOI and the GIS is not absolutely brand Defcon 5. The new camouflage the GOI and GIS are built from SOD http://www.sodgear.com/, company known for high standards of quality materials. 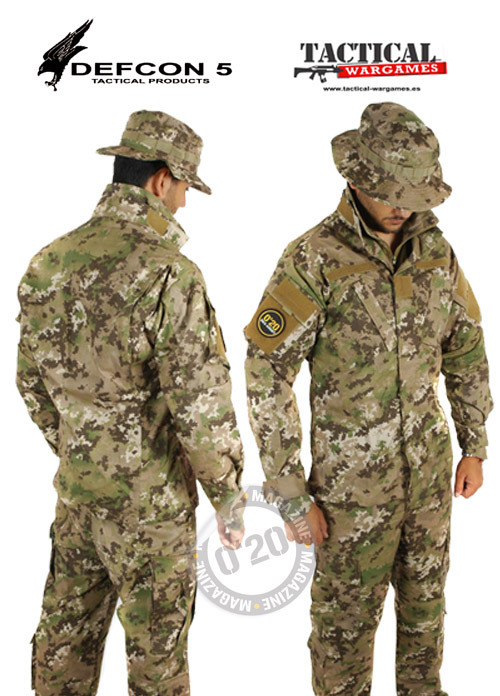 All camouflage of the Italian special forces, for some years up to now have always built by SOD. Noted and corrected. Thanks. Makes more sense too anyways. The moral of the story is – never rush out a story. P.S. the name of the SOD camuflage is “Vegecam”. Yes, Ariete. 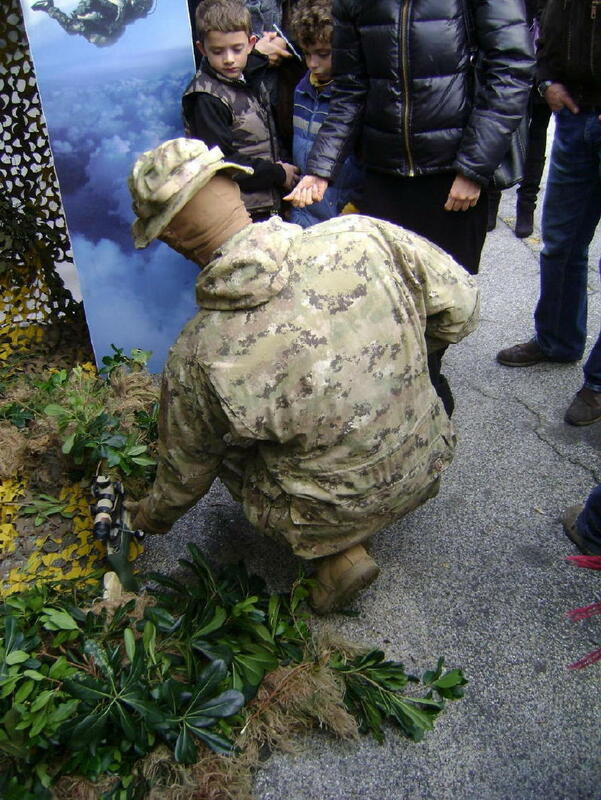 Itook those pics in Livorno and Col Moschin operators were showing off their new camo. they told me are going to use only one camo for all different terrains, desert and woodland. In my opinion it’s too clear for temperate.What do you think?